Understated, elegant, refers to communication without being condescending, with religious undertones that do not ruffle the feathers of the non-believers or the believers in other religions, and with a wink to their new promise of a faster more reliable internet. 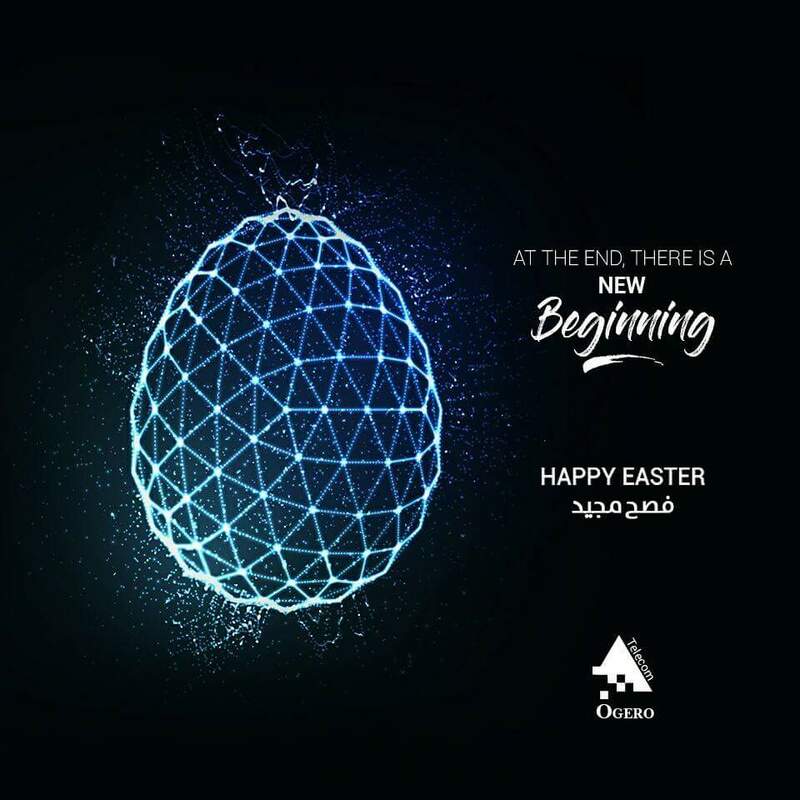 Ogero offers a wonderful outing this Easter. I think this ad is top of the class this year. I am truly in awe.